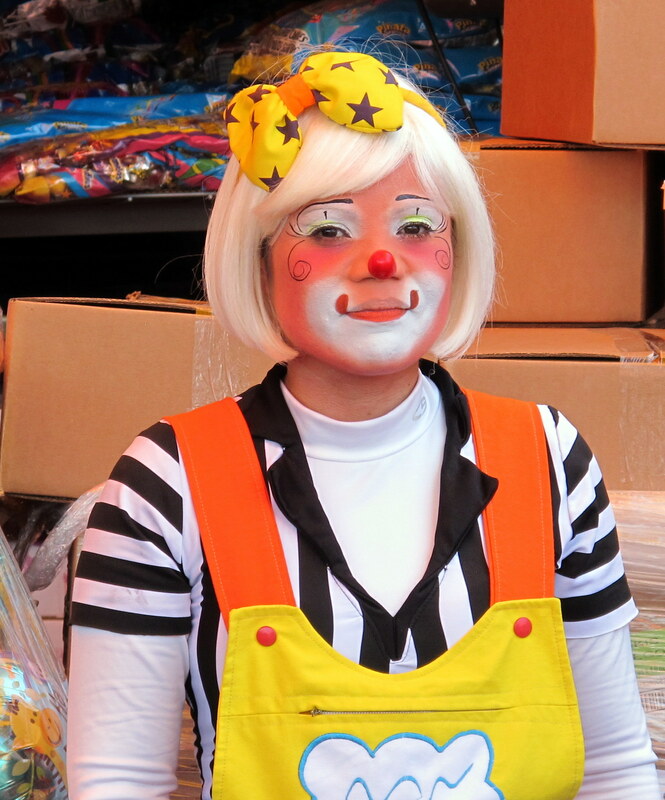 She was certainly the prettiest clown I can remember seeing. This entry was posted in Other Great Photos and tagged Olympic Mercado by brucecritchley. Bookmark the permalink.